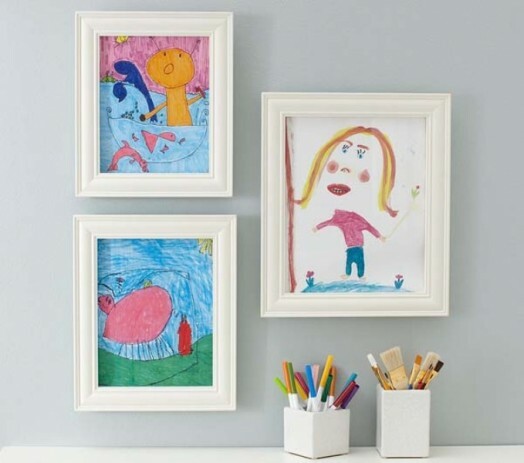 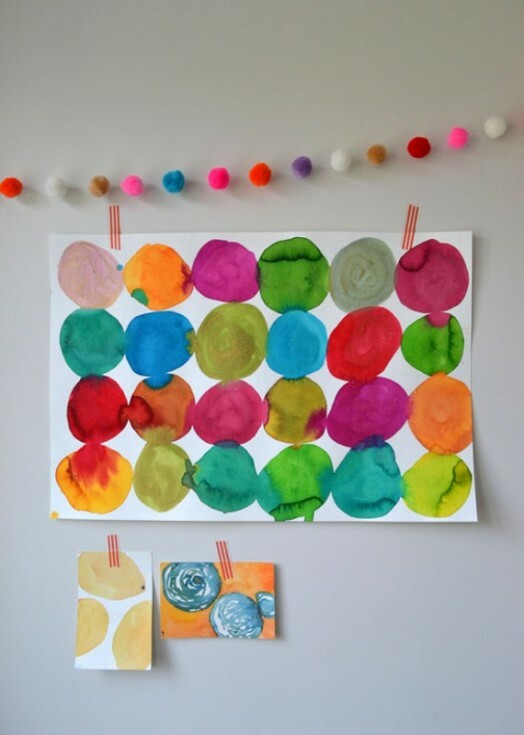 Decorating children’s rooms is a demanding task for each parent, and creativity, space and money are key factors that every parent the most challenging. 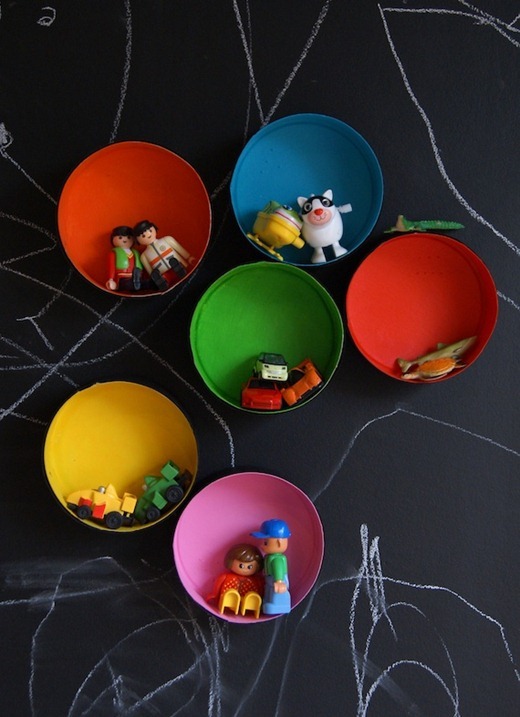 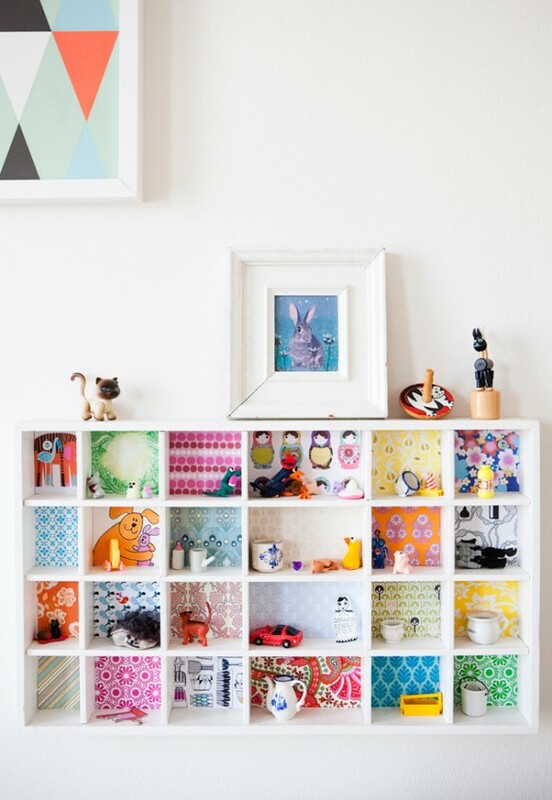 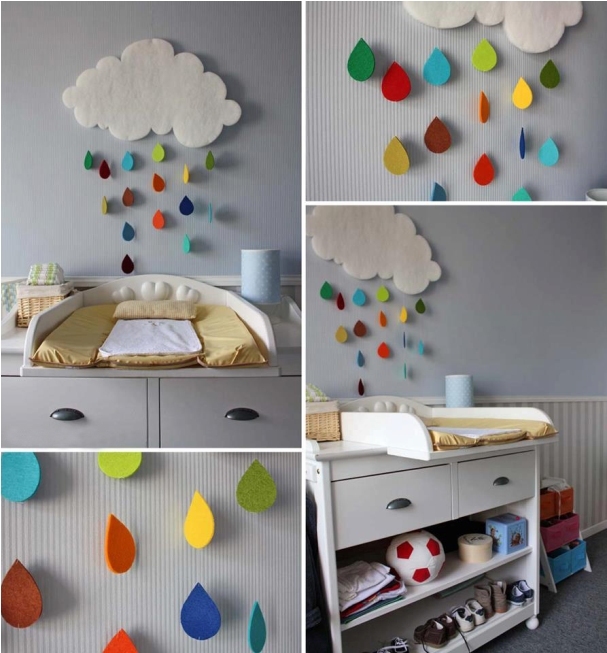 Still decorating of the children’s rooms can be fun project that you can start with just your children, and with a good plan and creativity can save time and money. 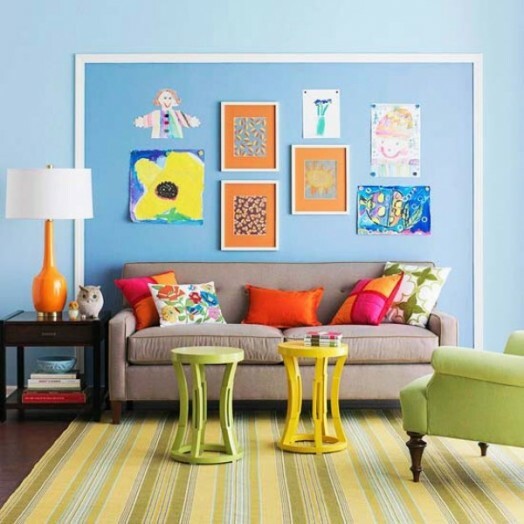 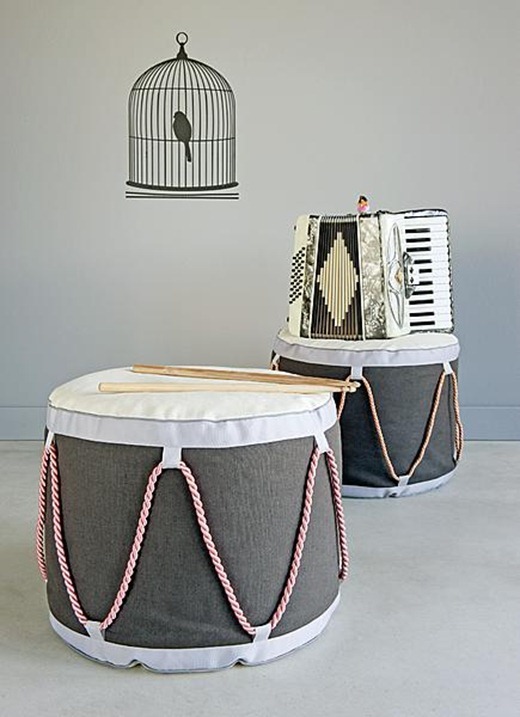 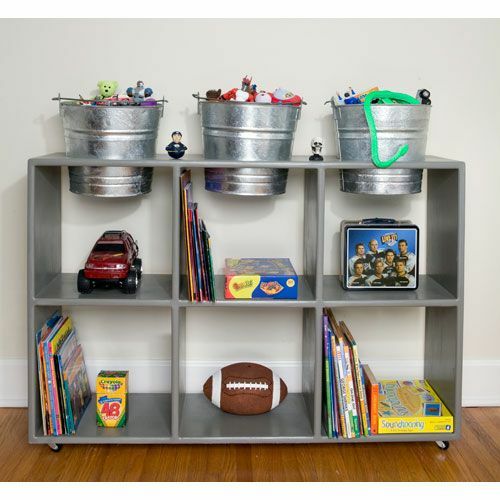 Everything you need to get started is to pick a theme for the children’s room, to focus on all the elements that will contribute to the realization of your project and start working. 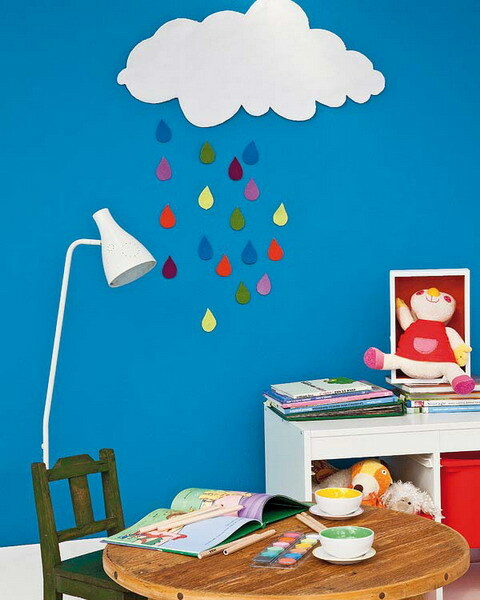 In equipping the kids room, should participate and your little one as it will be his little empire, which will keep not only necessary and useful things, but little things that are favorite of your child. 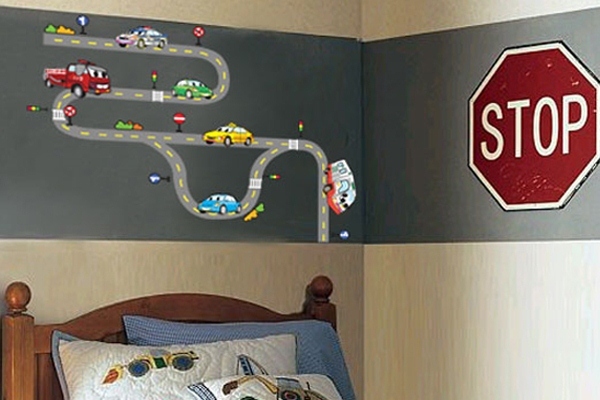 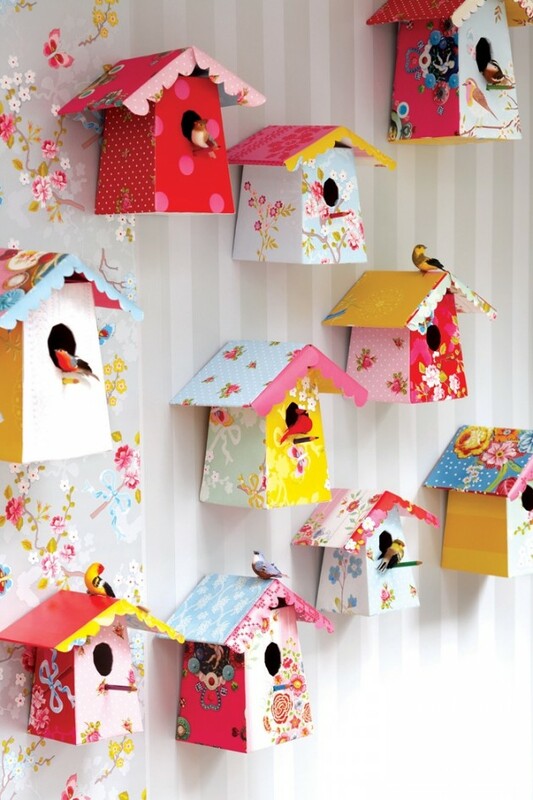 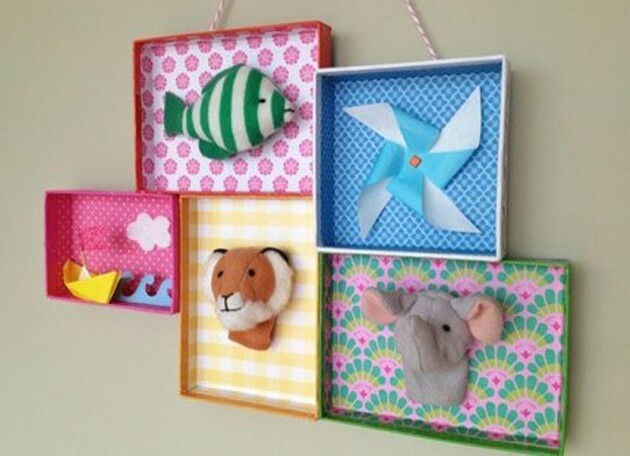 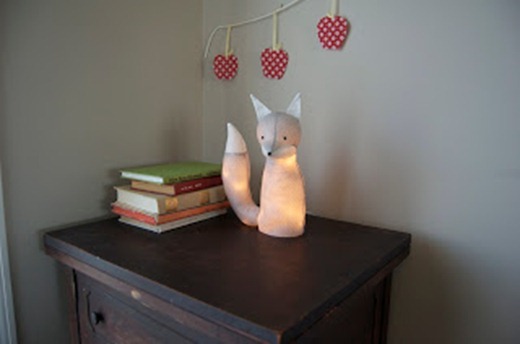 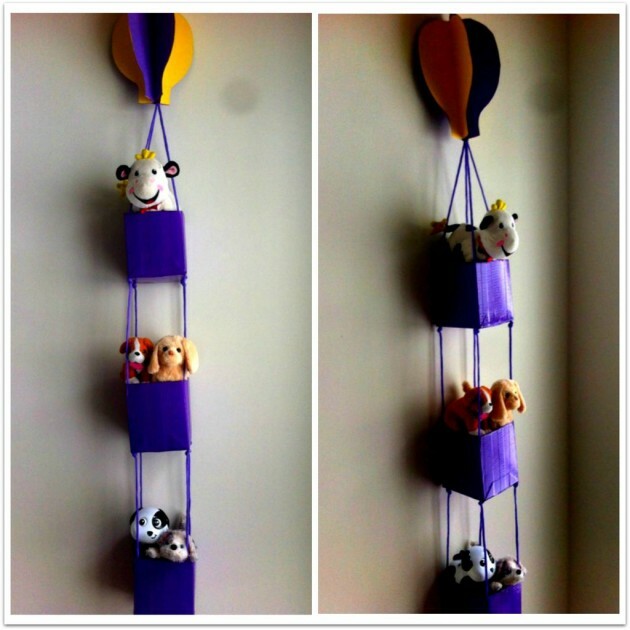 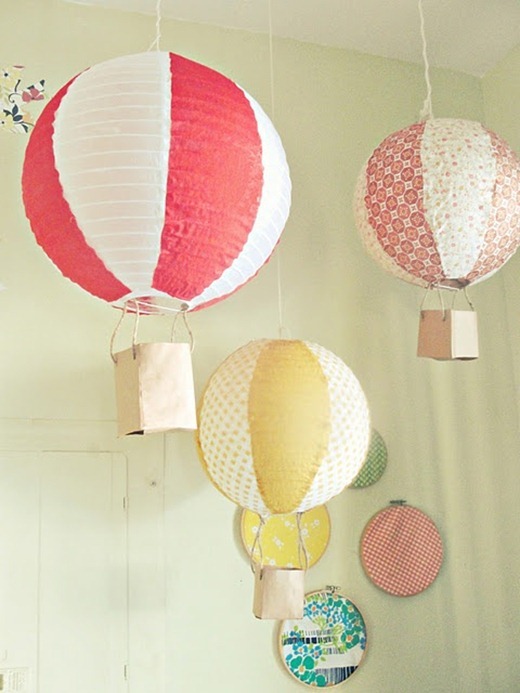 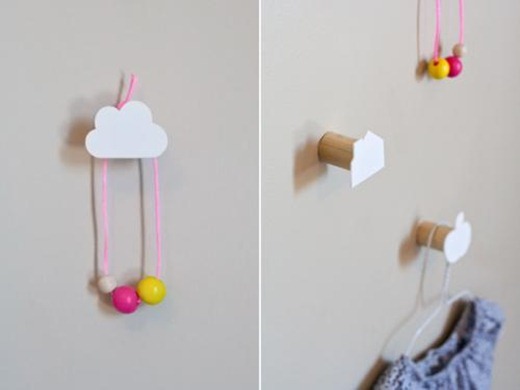 Here we are presenting you some inspirational DIY ideas how to make wonderful DIY decorations for your child’s room.